Nevertheless, recent findings have shown a flaw with this system. Where multiple growbeds are used they must be placed on perfectly leveled ground to work properly. The problem with running multiple growbeds on uneven ground is that this could cause the siphons not to operate properly due to water flow rate issues. This gave rise to the improved CHOP system. The improved CHOP system has the similar design, with the addition of line or lines from the water pump outlet to the individual growbeds or growbed in your system (see image below). This is to say, the water pump sends water to the fish tank and growbeds. The supply lines are fitted with a ball valve each to help water flow to the growbeds. Now the advantages with this design is that you don’t need to have perfectly level growbeds for it to work. And siphons can function properly with the presence of ball valves to regulate water flow-rate. With this design you can actually add as many growbed as you want with the consideration to the economics of scale of course. The water supply line to the fish tank has also a ball valve. This design is really practical as you can regulate water the fish tank water depth for maintenance purposes or when you want to harvest your fish. You can even completely stop water supply to the fish tank and still have your growbeds water circulated if need be. But, to have even better control, I would also add another re-circulation line and ball valve at the pump discharge. On another scenario however, you can also turn off your growbeds and still have your fish tank water circulated. This is beneficial especially during cold weather nights where running growbeds can cause the drop of system water temperature for up to a few of degrees. Contrary to popular belief, the sump tank actually acts as a settling tank for solids in a CHOP system. So, a regular clean up of the sump tank is recommended and it is easy to do. You will normally find solids accumulated at the sides of the sump tank. How Big Is The Sump Tank? 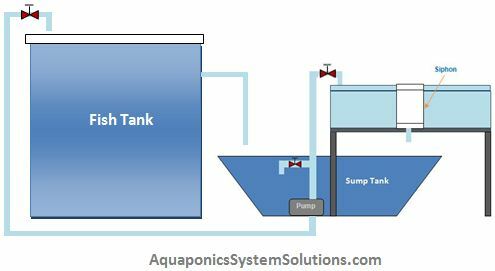 A common question to this system is; how big should the sump tank be? Well, that’s a fair question and one I have asked myself the first time I saw this system design. Think about it and naturally, you’ll work out that the sump tank should be able to take all the water from your growbeds if they all drain at the same time, right? A simple calculation of the volume of water in the growbed is that it’s approximately 1/3 of the volume of growbed media used in your set-up. So, yeah, that will give you a good estimate of the sump tank size you will need. Can I Use It On A Raft System? Definitely, you can even have a mix of media-filled growbeds along side the DWC (Deep Water Culture) or a Raft system. Just make sure you will need to incorporate a swirl filter to go with it to ensure solids (fish poop) are removed from the system. 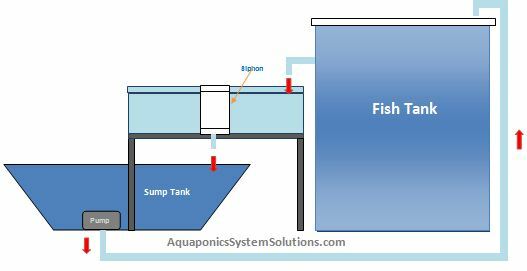 Personally I see the CHOP system as a very good design to go with if you are deciding to scale up your aquaponics system. 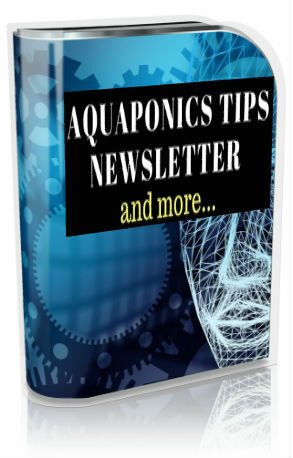 If you have experience working with aquaponics systems, you can actually go ahead and give it a go. If not, I would strongly recommend that you start from learning the basics first then move forward once you have gained the knowledge and experience. I am still soaking in as much information as I can before venturing into the project. Cheers. Thank you for your comments. I’m glad to know the information is useful to you. Just keep on, keeping on…you’ll get there eventually. Are you not sending dirty fish water back to the fish tank this way? The answer is yes and no. Firstly the sump tank’s main purpose is to maintain a stable water level in the fish tank. 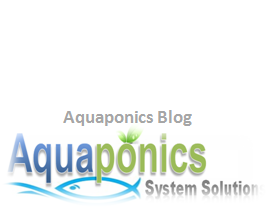 The water in the sump tank is can be murky or clean depending on what aquaponics system design that you have. A media-filled growbed would normally keep the system water clean. 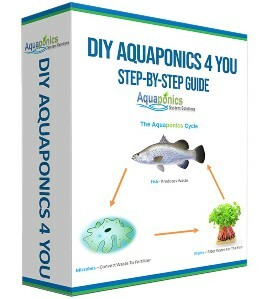 If your have a DWC system, you would need a swirl filter to keep the water clean. Hope that brings more clarity to you.